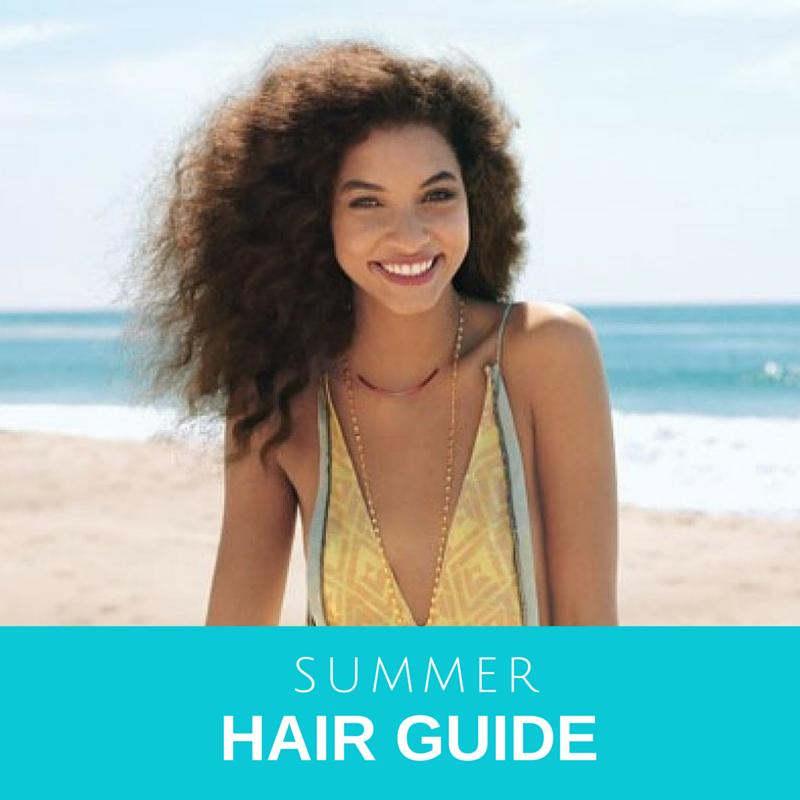 Having great hair all year long is not an easy task but it is doable, wether you want sleek straight hair or to rock your curls, here's everything you'll need for beautiful hair this summer. with your hair without having to worry about split ends. 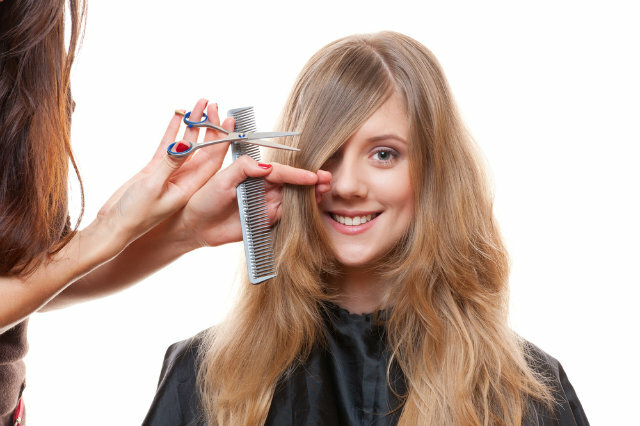 Chlorine and sun exposure can damage your hair so you'll want to keep it as healthy as possible. 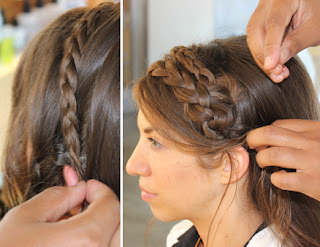 While braids may look cute all year long summer is the perfect time to rock them. Need inspiration? We have this pinterest board filled with amazing braids and tutorials. Another great thing about braiding your hair is that if you use the Alterna Boho Waves before braiding your hair, when you take the braids off you'll have beautiful beachy waves. From faded color to frizziness you need to pamper your hair during summer to avoid damage. The DermOrganic Intensive Hair Repair Mask is rich in rice amino acids that replicate the keratin structure of human hair. Repairs damage, seals the cuticle, neutralizes pH, and restores resilience to salon-treated hair. Made without silicones, propylene glycol or glycerin, use as often as desired for silky smooth hair without fear of buildup. Have any tips for hair care during summer? Please leave them in the comments section below!